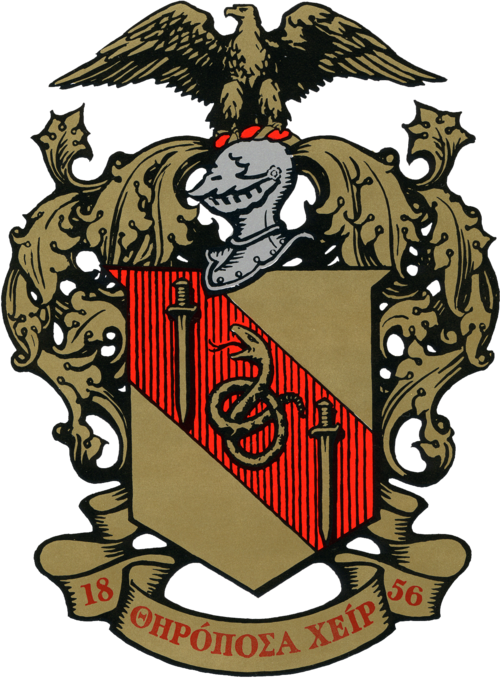 The Eta Iota chapter of Theta Chi was formed February 12th, 1972. The brothers of Theta Chi are involved in a multitude of activities such as football, soccer, golf, and wrestling, in addition to other school organizations such as SGA, IFC, and Teaching Fellows. Theta Chi is a diverse group of young men and it is that diversity that defines them; but all brothers share the common goals of serving their god, their country, and their fellow man. Theta Chi participates in philanthropic events benefitting the USO, and locally, The Boys’ Farm. Theta Chi also hosts yearly events such as the USO Softball Tournament, visits to The Boys’ Farm and a Low Country Shrimp Boil.